Last year, I featured the help Dora help campaign with an interview with Helena Dowling, I'm pleased to see the campaign is running again this year and would love to see local preschools taking part! 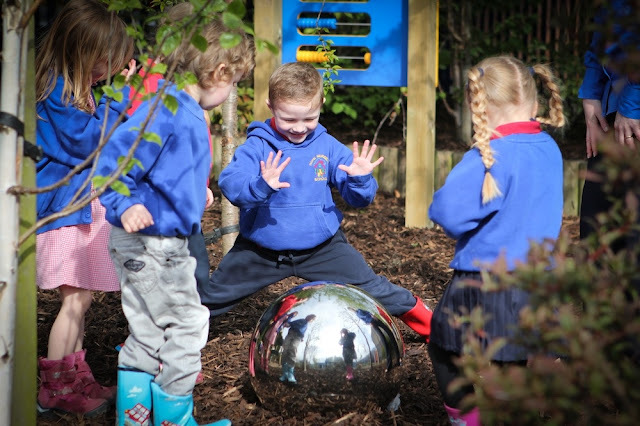 With a chance to be awarded £20,000 for your nursery, apply for your pack today! London, 15th May, 2012 – Nick Jr., the award-winning pre-school channel from the Nickelodeon network, announces the 2012 launch Help Dora Help, the campaign that brings exploration to life in nurseries and pre-schools across the UK. The campaign, supported by The Prince’s Foundation for Children &; the Arts consists of a free activity pack, giving nurseries and pre-schools educational activity resources. 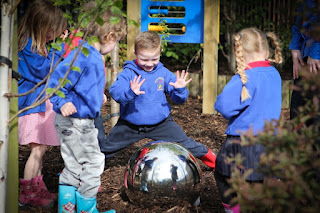 Nurseries will also have the opportunity to apply for an award of £20,000. 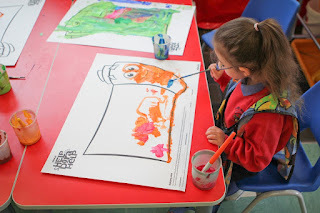 The pack follows the Early Years Foundation Stage development goals and contains six activity session plans that provide stimulating learning opportunities with the theme of Dora the Explorer’s adventures. The themes for this year’s pack are: Cooking, Sports Day, Fairy Tales, Animals, Seaside and Music. Nurseries and pre-schools can apply for the free Help Dora Help Activity Pack and Award Fund at www.nickjr.co.uk." Enter by 22nd July 2012. Make sure your preschool takes part!